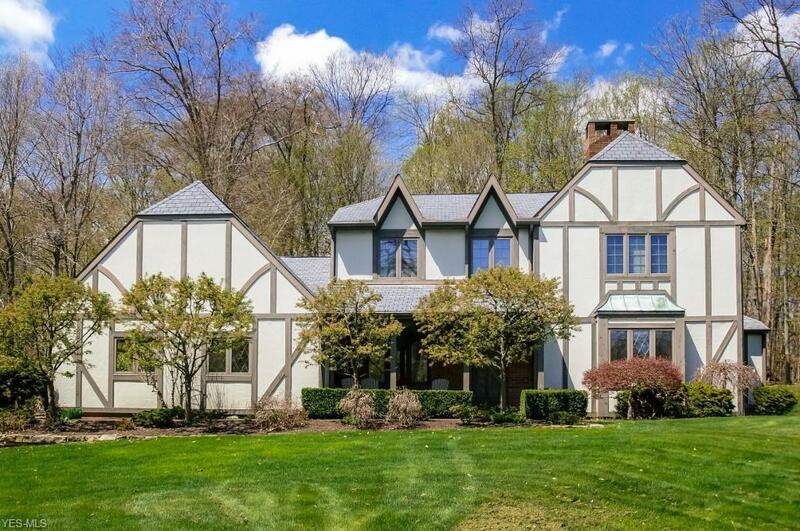 Charming tudor colonial on a wonderful cul de sac street in Chagrin Falls Schools. 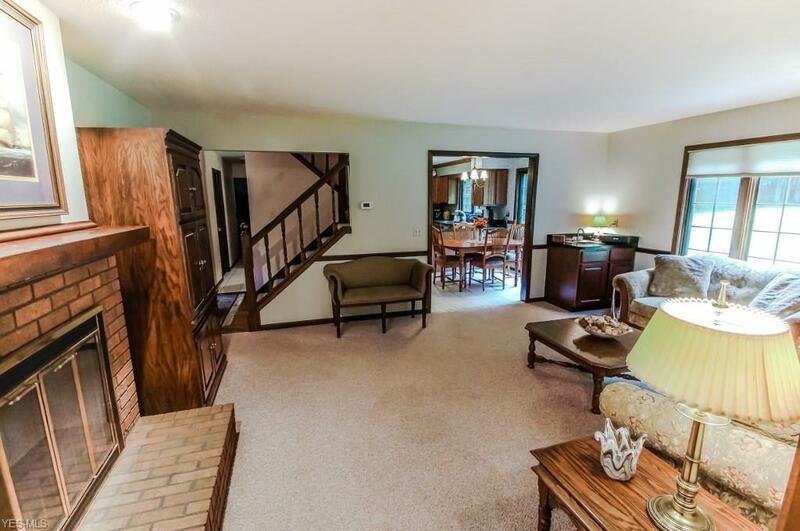 4 bedrooms, 3 full bathrooms, finished lower level w/rec room & storage, fantastic screened in porch w/naturestone flooring overlooking a wonderful yard on 1.5 acres. 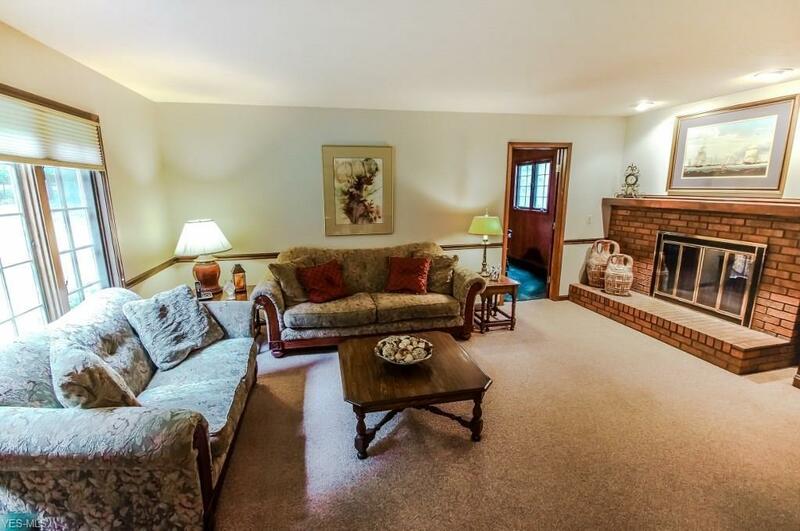 Hardwood floors, doublesided fireplace in the living & family rooms, kitchen with granite, dining room and office on first. Upstairs you will find the master suite w/remodeled bathroom w/walk in shower, plus 3 additional bedrooms and full bath. Carpet on 2nd floor installed in May 2018. Solid wood doors throughout. 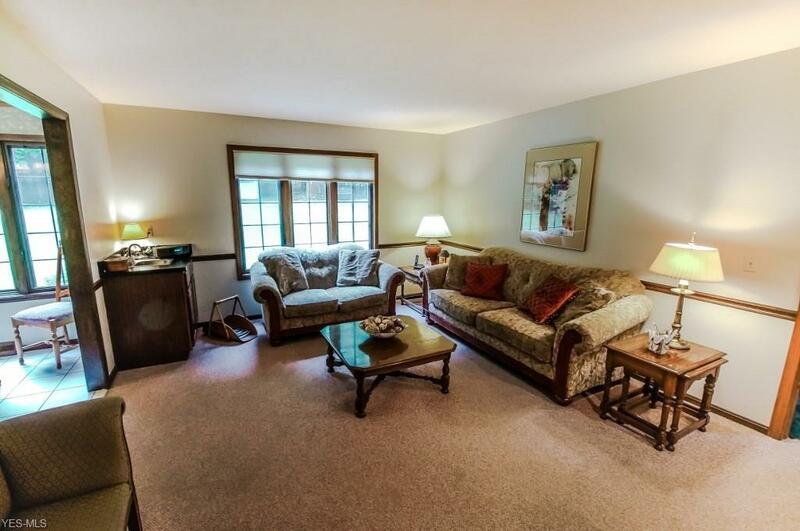 This home has been well maintained and lovingly cared for.